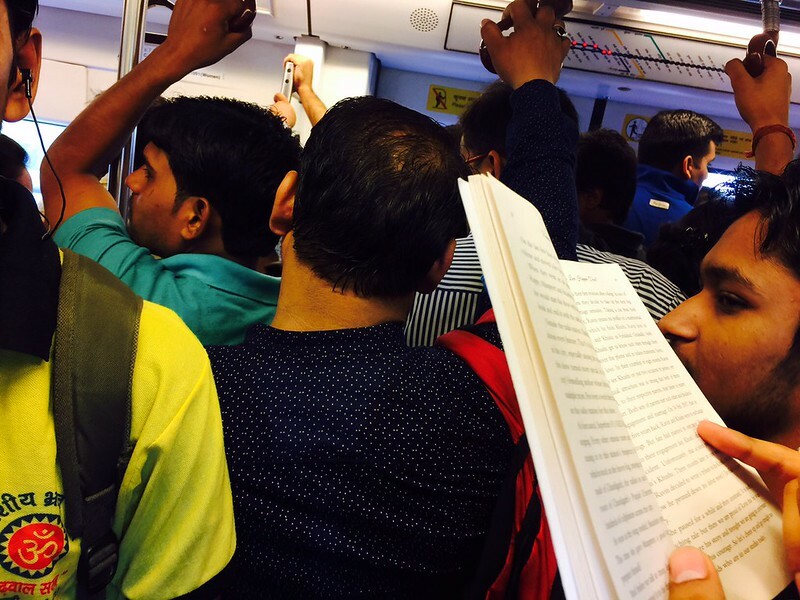 The Delhi Metro commuters are great readers. 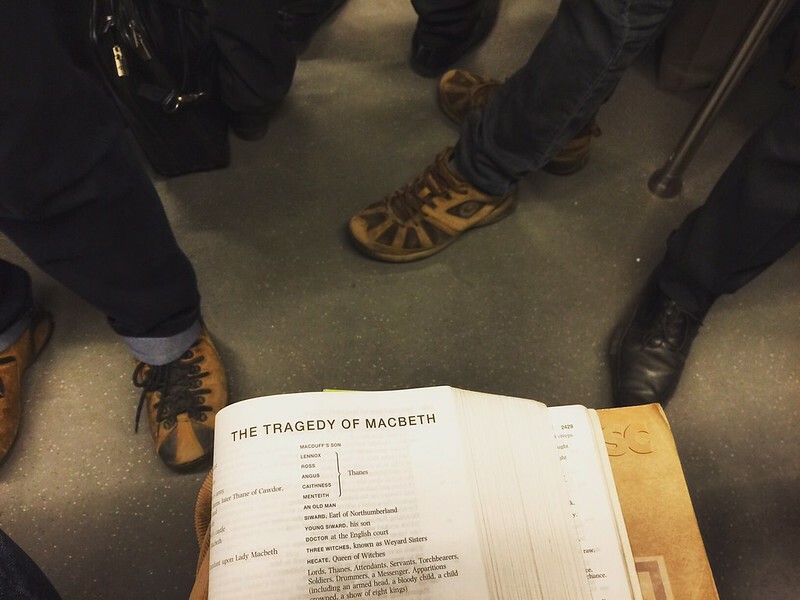 Every person is spotted reading something or the other on the Smartphone. 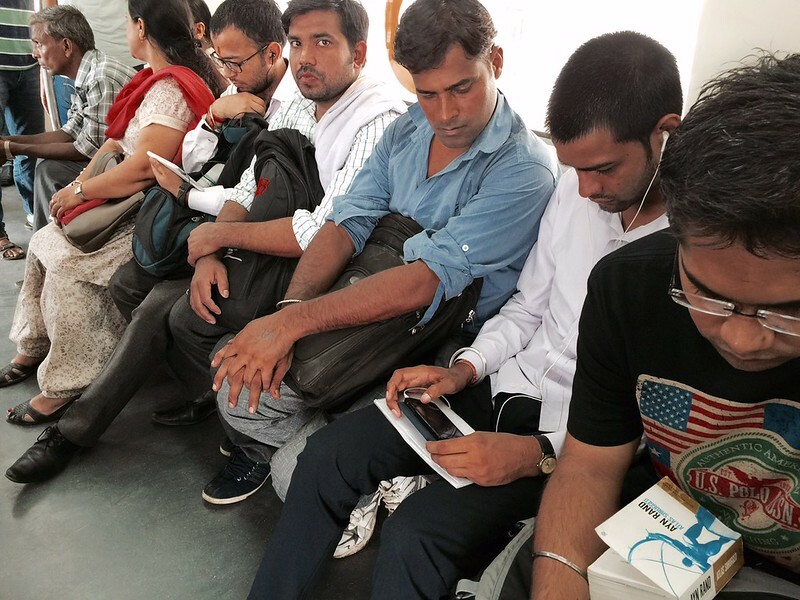 Sometimes, however, The Delhi Walla spots people actually reading a book on paper. Once, a young man was seen reading American journalist Steve Coll’s highbrow book, Ghost Wars: The Secret History of the CIA, Afghanistan, and bin Laden, from the Soviet Invasion to September 10, 2001. 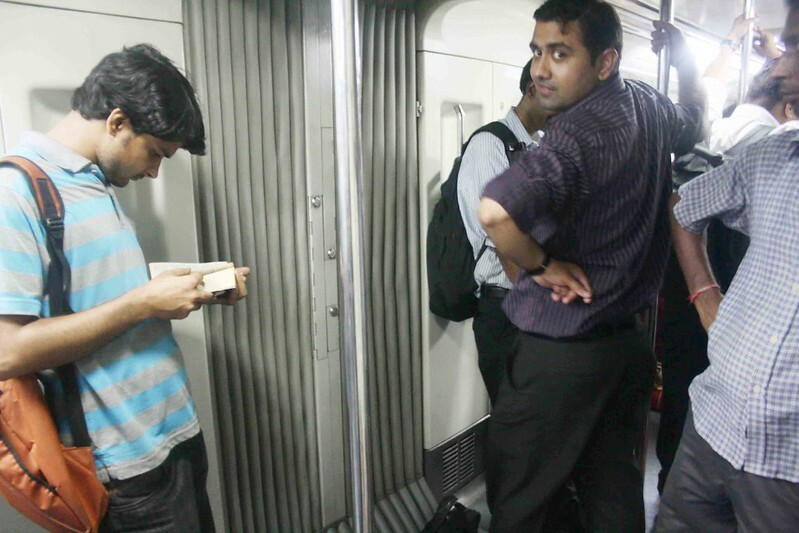 Another time, a man was absorbed reading a book in Urdu. 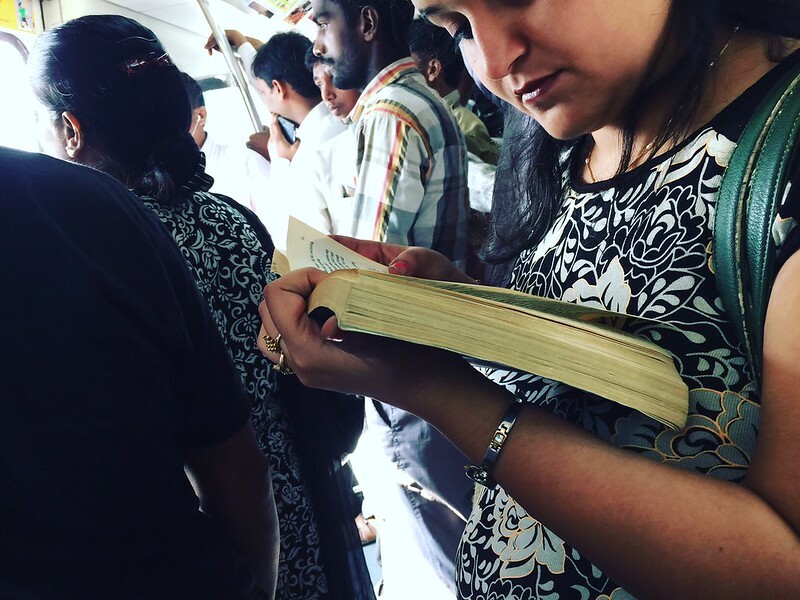 A week ago, a woman was sighted with E. L. James’s Fifty Shades of Grey. Of course, you must have already read beautiful memoirs by Dwarka’s Nikhil Kumar and Noida’s Manika Dhama of pursuing Vikram Seth’s A Suitable Boy and Rebecca West’s Black Lamb and Grey Falcon: A Journey Through Yugoslavia respectively on the pages of this website. 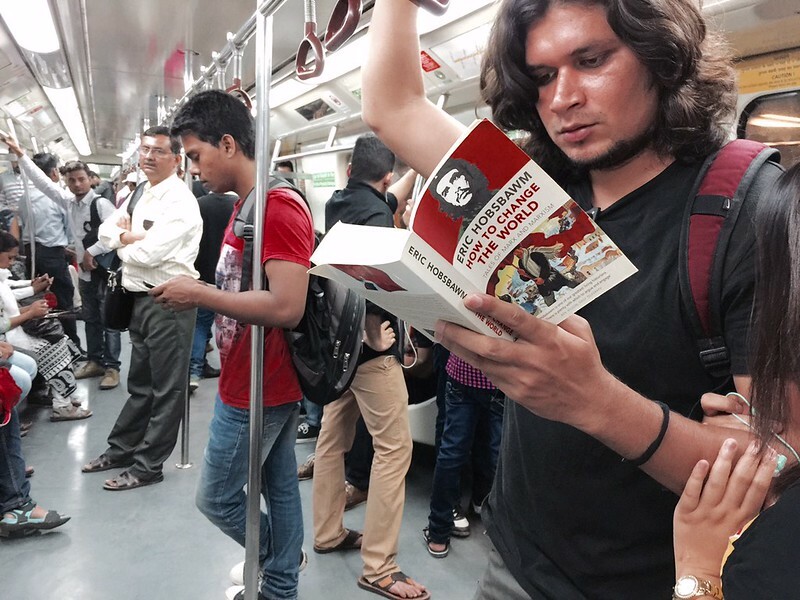 One afternoon, while travelling from Gurgaon to Green Park on the Yellow Line, I chanced upon a man totally absorbed in Eric Hobsbawm’s How to Change the World: Tales of Marx and Marxism (see the bottom photograph). 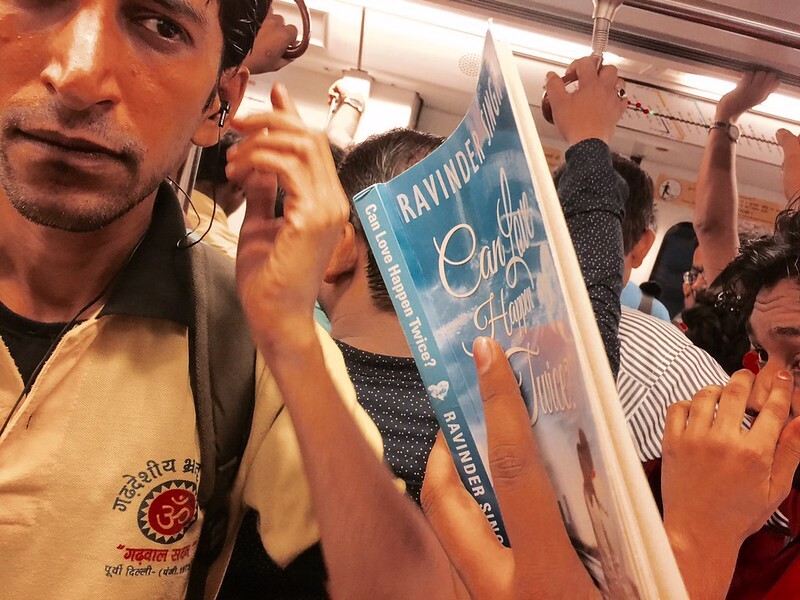 It was the first time I saw anyone anywhere in Delhi carrying this author. The British leftish historian is a famous name but he is not usually seen as a commute-friendly companion. 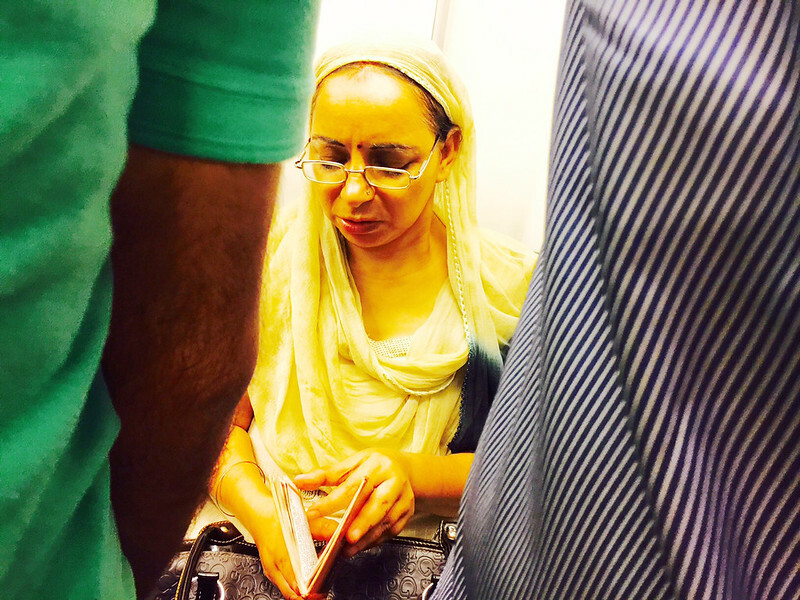 That honor, on the Delhi Metro, at least, goes to novelists Chetan Bhagat and Amish Tripathi. Ravinder Singh and Ayn Rand have also been sighted more than once. But the difficult-to-read Eric Hobsbawm? This man’s journey must have ended at some Metro station but did he manage to finish his book-of-the-day? Since then, every time I travel on the Yellow Line, I look out for this elusive Hobsbawm-reader in the hope to get my answer. 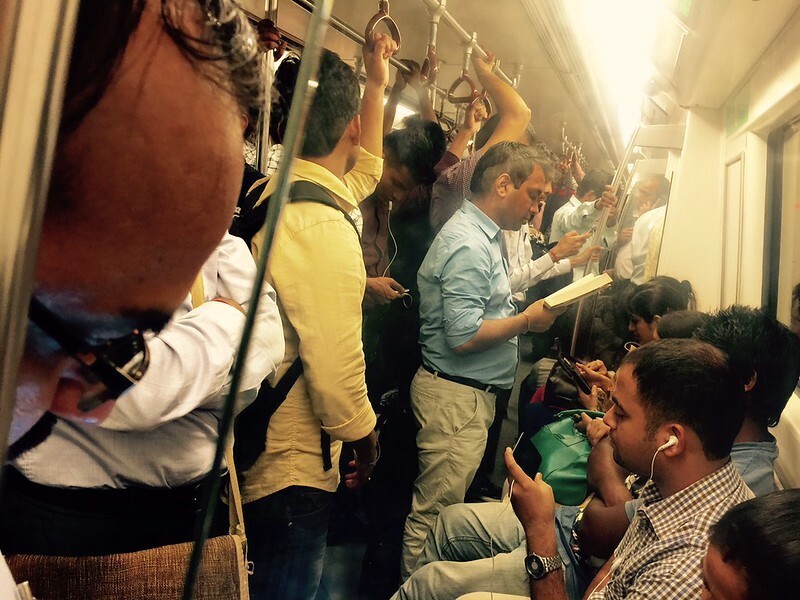 City Commute – Business Class for Delhi Metro?